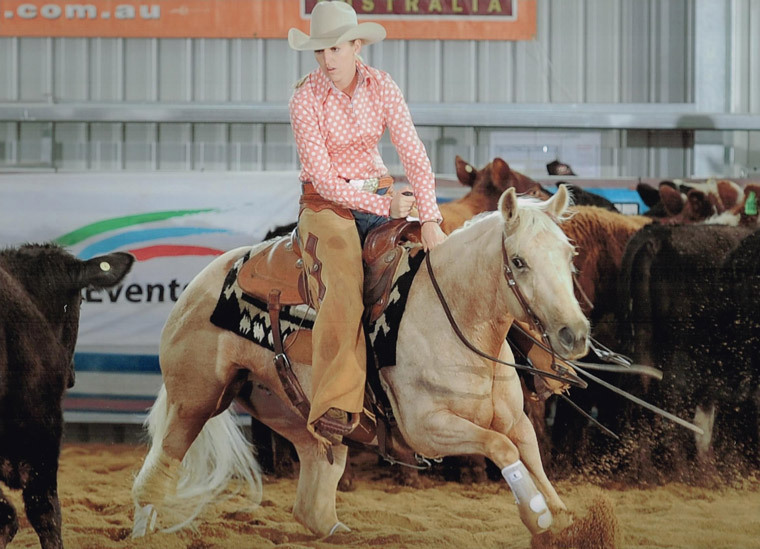 A stunning and accomplished mare, Shania has now been retired to stud after finishing her aged events in the cutting arena with LTE $24,373. Shania is sired by the great Sophisticated Catt and from Niners Lady Buck – producing 3 NCHA Open futurity finalists in as many years. See a photo of Shania above. Shania’s eldest progeny is in training for the 2017 Futurity and is showing great promise. We could not have asked for better conformation and temperament! We are very excited and cannot wait to see them in the show pen. Owned by Clive Perry, “The Mac” is out of the magnificent mare, Starlight Barbie; progeny earnings exceeding $60,000. “The Mac” is quickly establishing herself as one of the top producers in the country as her first three progeny have been aged event finalists, winners and place getters! We are waiting on the arrival of a Kit Kat Sugar due in October. We are very fortunate to have Princess in our broodmare band. With her elite and proven family there are exciting times ahead! 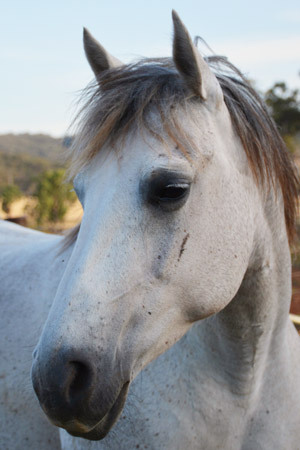 To view some of princess’ other progeny view gallery.